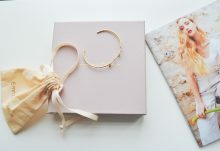 Don’t miss the new Birchbox Free Gift offer! For a limited time, new Birchbox subscribers can receive a free Smashbox Cosmetics mascara when you sign up for a 6–month Birchbox subscription. 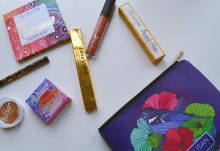 Use Birchbox coupon code STRETCH at checkout to claim your FREE full-size Smashbox Cosmetics Indecent Exposure Mascara – a $22 free gift value! This stretchable and buildable mascara extends lashes to great lengths, without any annoying clumping, flaking, or smudging. Plus, its slim-cut Zoom Out brush features a spiral of wavy-cut bristles and a micro-defining tip to capture each and every lash. Join Birchbox today to get your free Smashbox Cosmetics Mascara with new 6 month Birchbox subscriptions. Subscribe today and use code STRETCH at checkout. 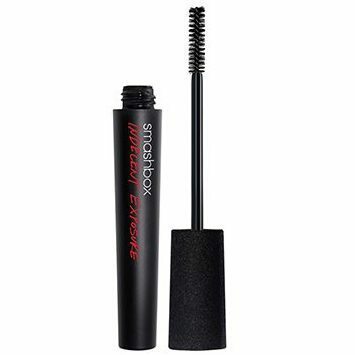 Free full-size Smashbox Cosmetics Indecent Exposure Mascara available with purchase of a 6-month Birchbox rebillable subscription. To redeem, enter code STRETCH in Promo Code field at checkout. 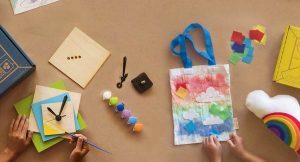 Your free extra Birchbox will ship with your January Birchbox. Valid for first-time subscribers only; offer cannot be combined with other promo codes. Offer valid while supplies last.